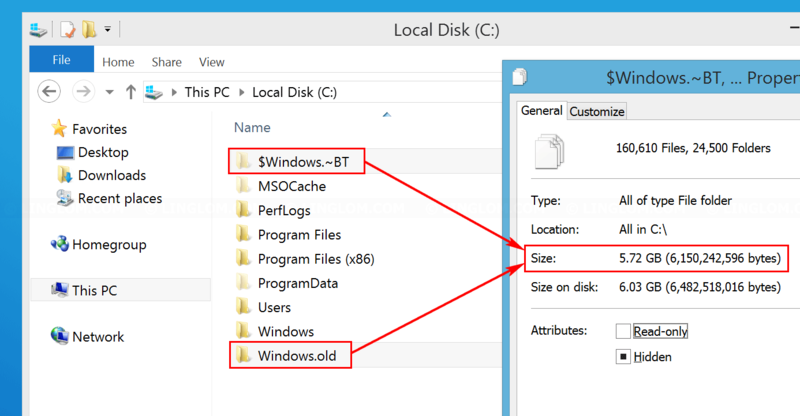 When you update your system from Windows 8 to 8.1, or upgrade from Windows 8.1 to 10, Windows keeps your previous system files in “Windows.old” and the installation files of the new system in “$Windows.~BT” (this folder is hidden, you can only see this folder by enable show hidden files in Folder options). These folders can be used as backup to recover any files or settings that may need after update/upgrade to the new system. Usually, they use lots of disk space on system drive, sometimes, it could takes up to 10 GB or more. 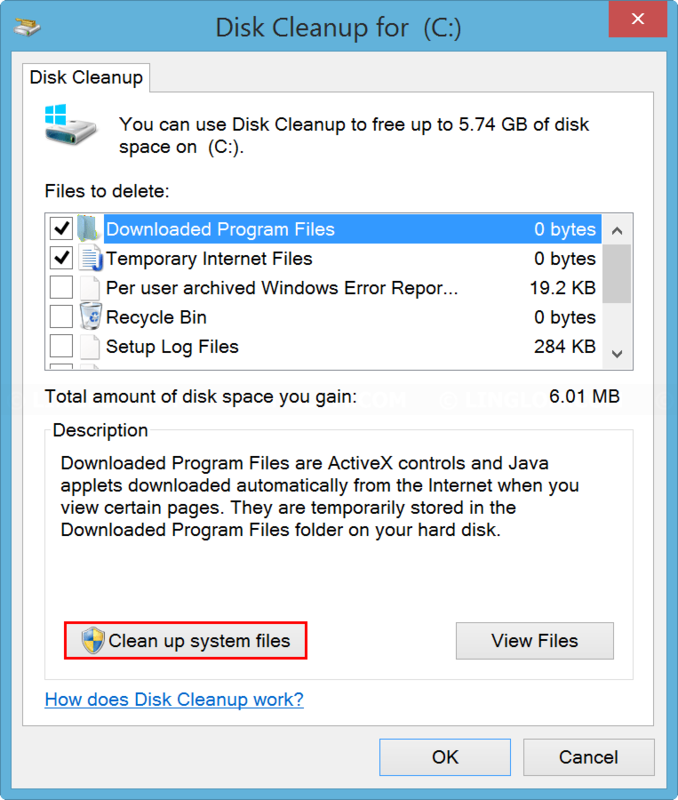 If you’ve been used the new system for a while and you’re confident that you don’t need any files or settings from the previous version, you can safely delete these folders to reclaim disk space using Disk Cleanup. 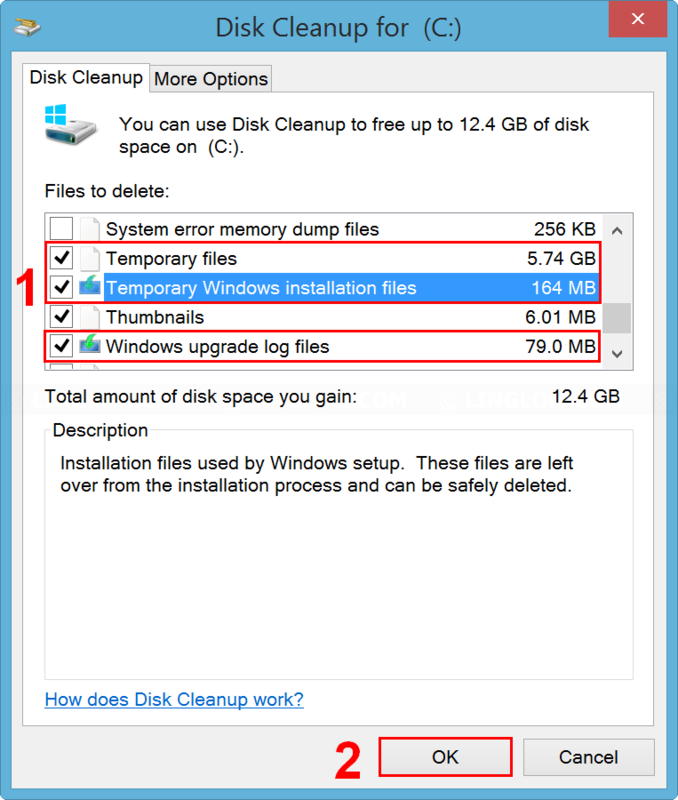 In this article, I will show how to use Disk Cleanup to delete Windows.old and $Windows.~BT folders including other temporary installation files on Windows 8.1. Note: If you’re not sure whether to delete these folders, you should keep them for few weeks. After that, if the system is working properly, you can safely delete these folders. 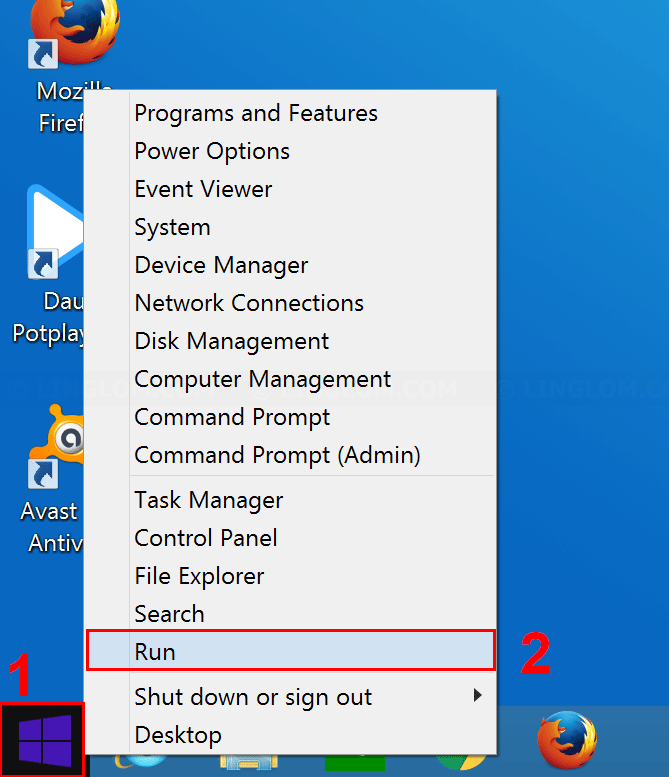 On Windows 8.1 desktop, right-click on Windows icon at bottom left and select Run. 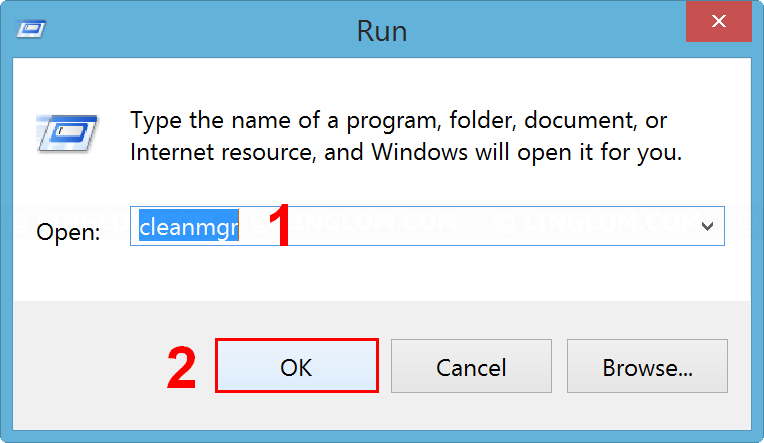 Type cleanmgr and click OK. Select the OS drive, usually it is C drive. Select the OS drive again. It is scanning your system and could takes 5-10 minutes in this step. When finishes scanning, scroll down on Files to delete and check the option Previous Windows installation(s). Note: If you have just installed lots of Windows updates and don’t have much time, you can uncheck the option Windows Update Cleanup as it could takes up to few hours to cleanup Windows update. In this example, it took 10 minutes to delete these options. 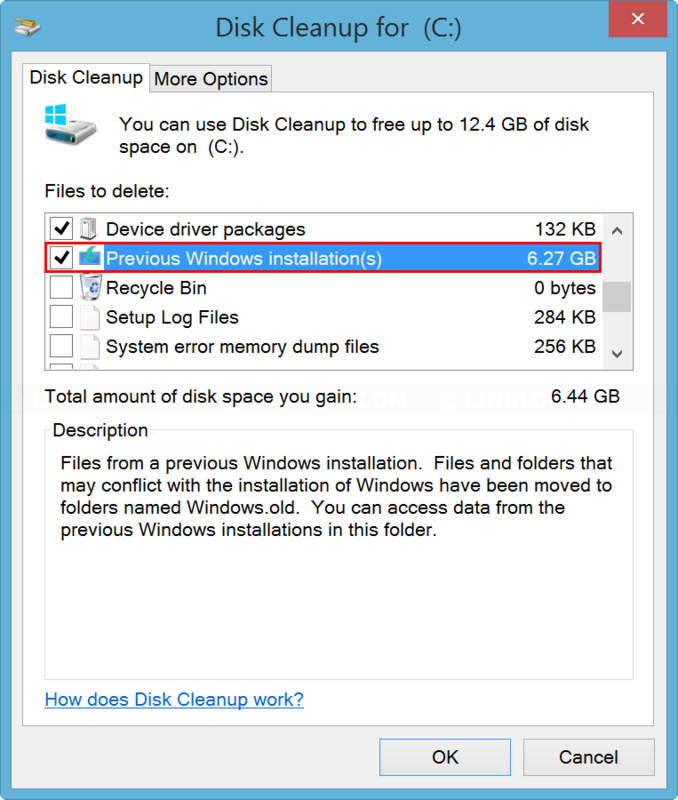 When finishes, Disk Cleanup will close automatically and those folders have now been removed from your PC.